There will always be figures that are not big-sellers, but that does not diminish their quality. Throughout the years there have been plenty of pieces that have been under-appreciated, and underrated. This includes both mainstream releases, as well as custom offerings. 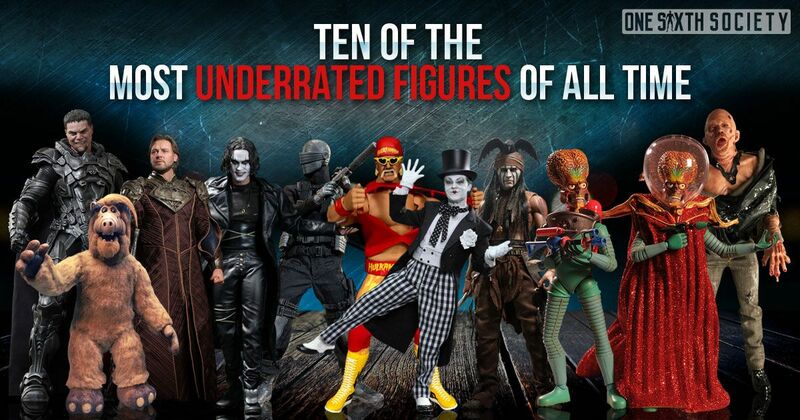 As collectors, we found ourselves asking: What are Ten of The Most Underrated Action Figures of All Time. Again, this does not mean that there is anything wrong with these figures, just that they are in our opinion not quite as represented as they should be. This might mean that they did not sell well, or even if they just are not talked about that much. 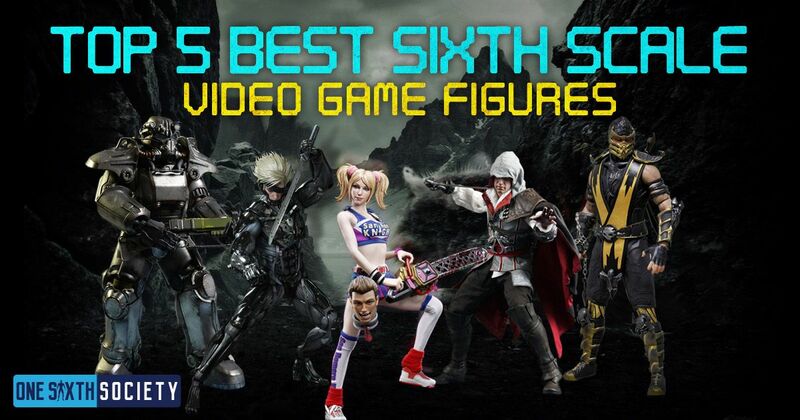 We wanted to shine the spotlight on some figures that may not have the amount of love they deserve, and give some props to some of our favorite figures. Lets begin. 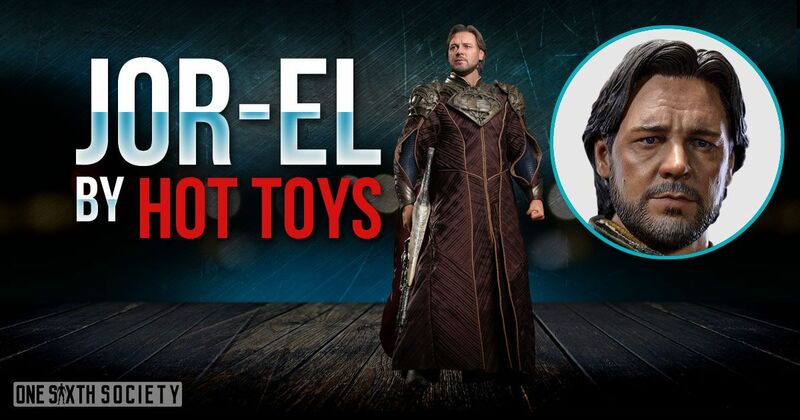 Jor-El really got the short end of the stick. He was under used in the Man of Steel film, and as a result the figure sold quite poorly. In fact, it sold so poorly that Sideshow Collectibles began just putting the figure into other orders as a freebie. That all being said, if you ever see the Jor-El figure in person, you might be surprised by what you see. The headsculpt on the figure is one of Hot Toys’ finest, capturing Russell Crowe absolutely perfectly. 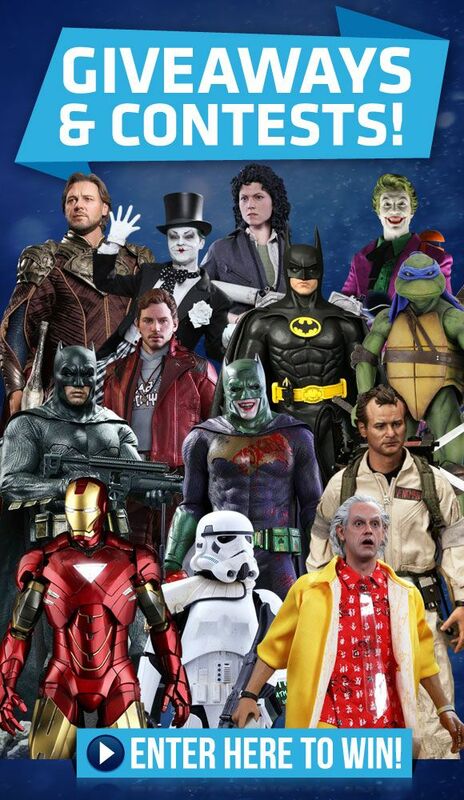 Paired with an intricate costume, you have to blame a film for spoiling an otherwise great looking figure. A cult classic character, in the realm of custom figures this one sixth scale Alf figure is usually overshadowed. While Alf may not be a character for everyone, it is certainly a custom that is quite unique. There are not a ton of figures that include fully furred bodies, and the niche quality of Alf kind of shrouds the immense amount of work that went into the piece. 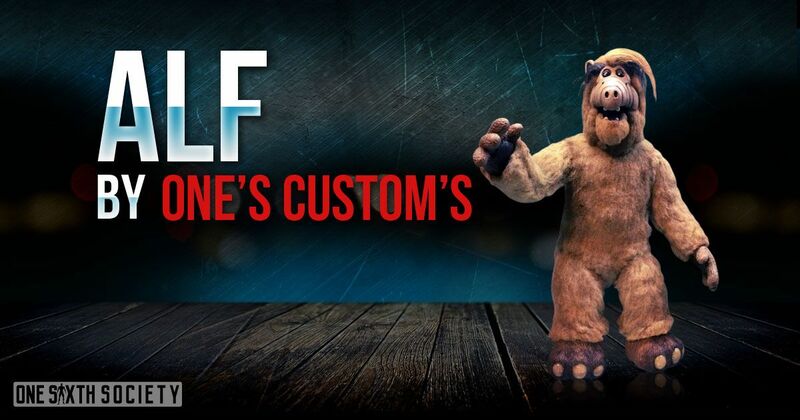 The Alf figure was created by Artist Montwain Gonzales who is also the Founder of One’s Custom’s. Only a handful of these figures ever made it to collectors display cases and it definitely deserves to have s spotlight shined down on it. Can you imagine sitting there day after day attaching fur by hand to a custom suit / body. Alf is definitely a figure that deserves recognition. 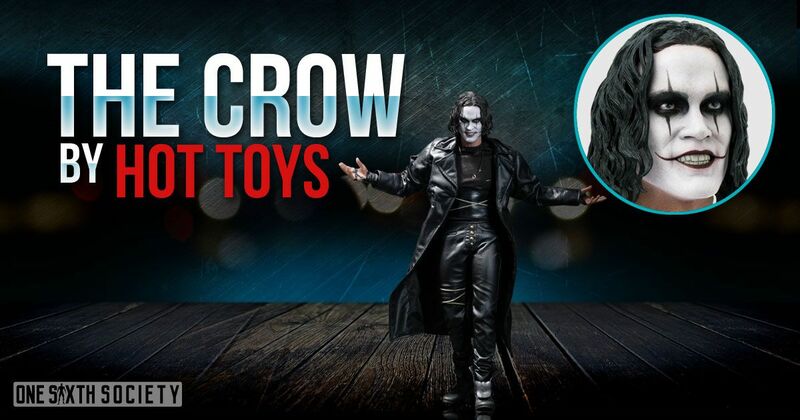 A running theme may be emerging here, wherein more cult oriented properties do not sell well which was the case with Eric Draven, AKA The Crow. The figure certainly has the average Hot Toys quality in the headsculpt and the outfit, but also very impressive accessories with the weather vane, crow, and guitar. A very unique film, character, and figure to boot. Much like Alf, this is another custom action figure that also seems to not get as much love as it may deserve. 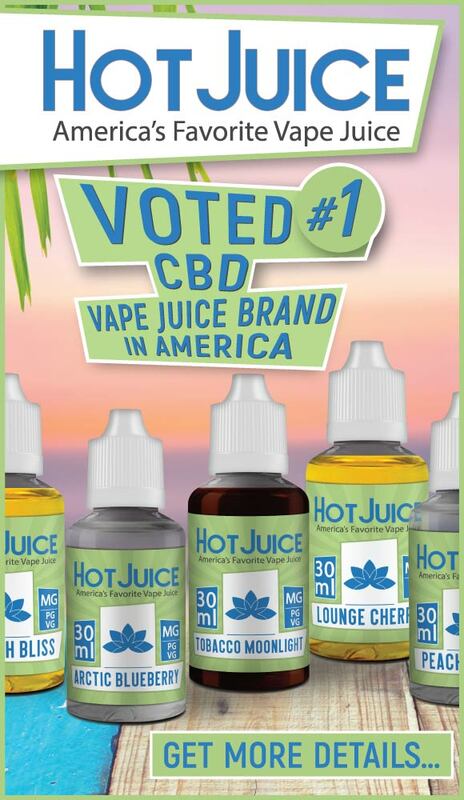 It does not seem like a lot of people know about this one. The figure involved a complete body sculpt, as well as paint and tailoring reflecting a special effect prosthetic from the Robocop film. 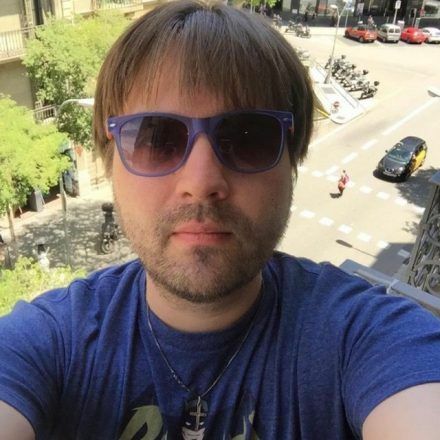 A very impressive piece that tends to not get talked about much. Much like Jor-El, General Zod suffers from a general disinterest in Man of Steel as a film, and it also was a victim of the ‘freebie’ curse. Additionally, this time the sculpt of Michael Shannon is an expressive sculpt, which seems to hurt sales. This is a pretty unfortunate thing to have had happen, as the body armor and paintwork is exquisite. 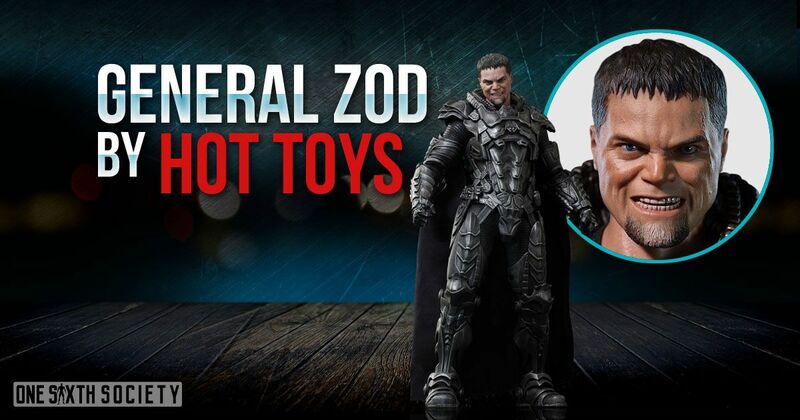 General Zod is without a doubt one of the Most Underrated Action Figures of All Time. Hulk Hogan was an international superstar, so it may surprise some that a sixth scale figure of him did not sell that well. That being said, this is likely to be a result of Storm Collectibles issue they had with the Mike Tyson figure they made. 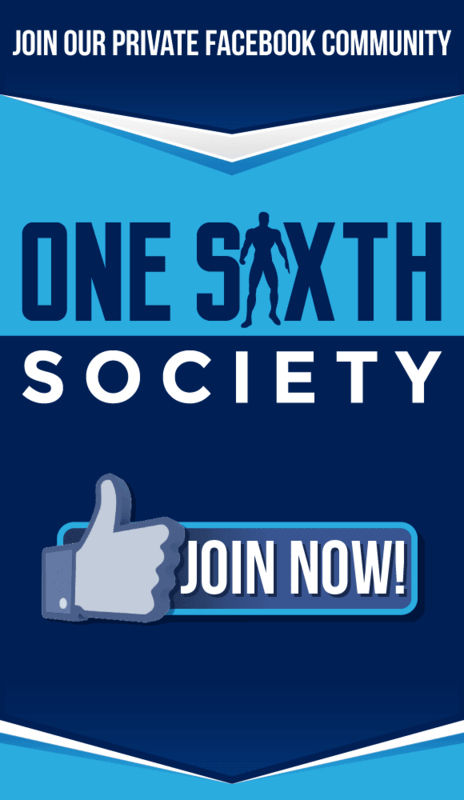 It is understandable that some people might be wary of a muscle body from Storm Collectibles which is a shame since there have been no problems reported with Hulk Hogan so far. 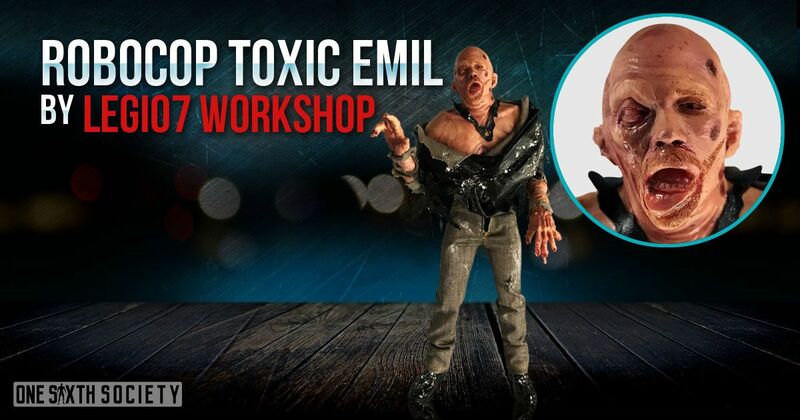 Storm Collectibles has since reengineered their bodies to prevent any issues with future figures. 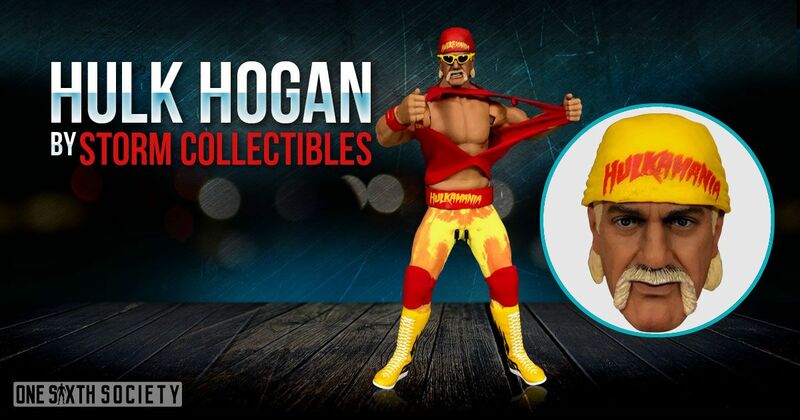 Hulk Hogan also includes a plethora of accessories with two amazing spot on head sculpts. 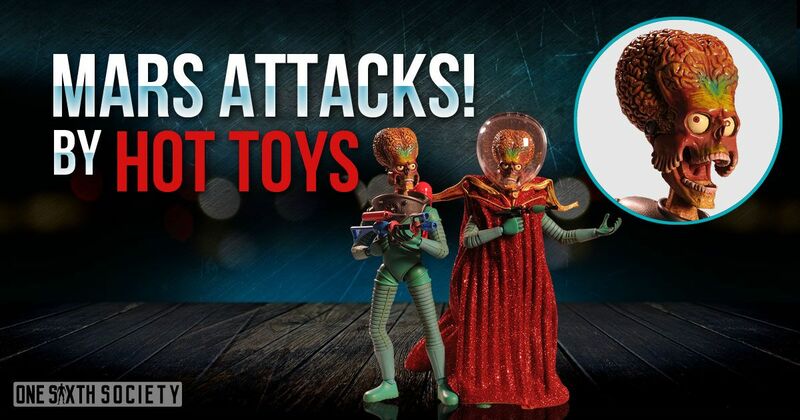 One of Hot Toy’s most interesting releases, the figures based off the 1996 film ‘Mars Attacks’ are just about perfect. You would think that the cartoony nature of the characters might be hard to translate into one sixth scale, but that is not the case at all. With a plastic and rubber body, and articulation on the face, it is surprising that these were not better received. However, the cult status of the film most likely brought down the overall appeal of the figures. This one is a bit different, where the entire Sideshow G.I. Joe line flew under the radar. This is not to say that these figures were perfect, but they came with an insane amount of accessories and it was clear that there was a ton of love put into them. 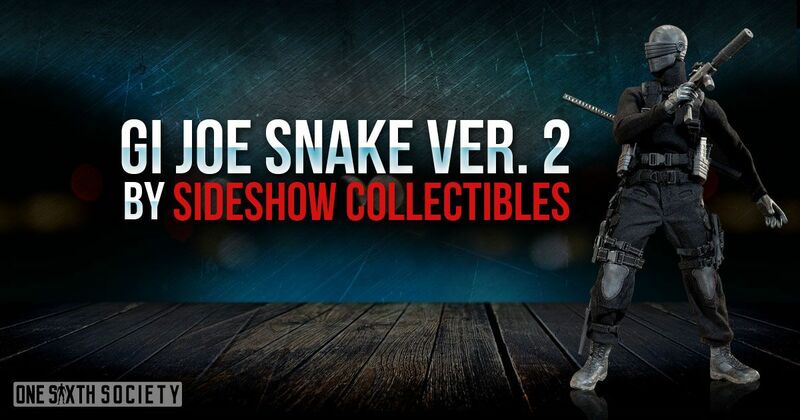 This Snake Eyes figure is reminiscent of the classic 3 ¾ inch figure, but with a new modern twist. Truly a figure and series that was overlooked. So obviously we are not a movie review site, but it is not controversial to say that the Lone Ranger film could have been better especially for a Disney film. 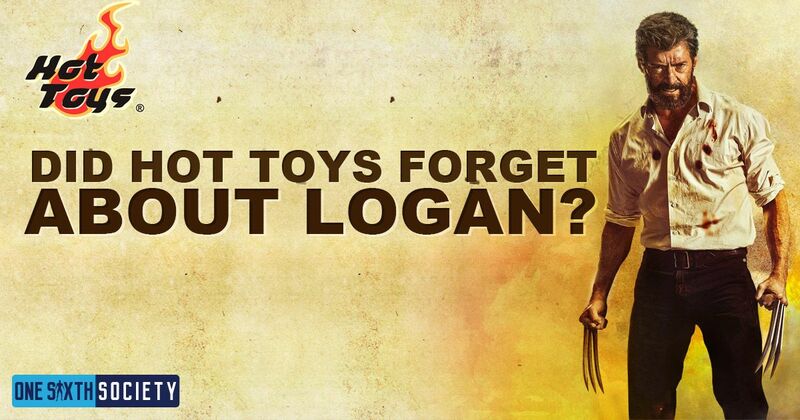 However, this resulted in the Hot Toys Tonto figure struggling to sell. Hopefully the same fate does not befall the Disney Belle figure, and the figure of the Lone Ranger being cancelled. 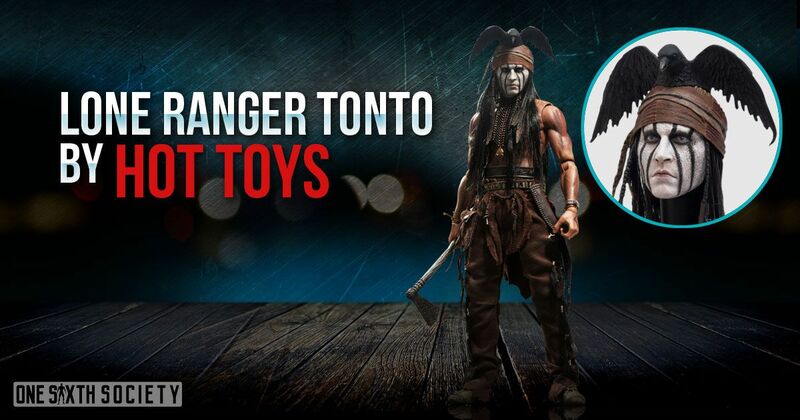 This one hurts quite a bit as the Hot Toys Tonto headsculpt is nothing short of stunning. A perfect replication of the makeup from the film, it is not a figure to miss. 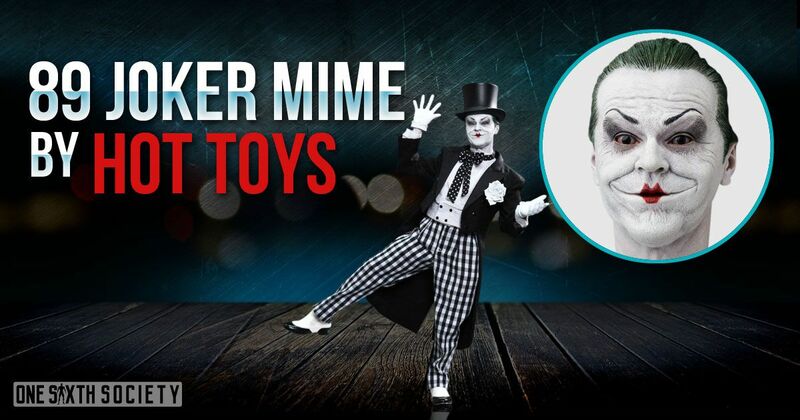 A victim of being overshadowed by the DX08 Joker, the DX14 Mime Joker was doomed to a rocky release. While the outfit being portrayed is not as iconic as the DX08 purple Joker outfit, it still carries the same amount of work and love as was common in the DX series of figures. Really a shame that most turned their attention towards the DX08 because the Joker Mine is definitely an epic figure to have along side your 89 Batman DX09. So when we thought What are some of the Most Underrated Action Figures of All Time were, these are the pieces that came to mind. For one reason or another these figures either aren’t well known, did not sell well, or some combination of the two. That being said, we would love for you to tell us and share what you think is underrated as well! 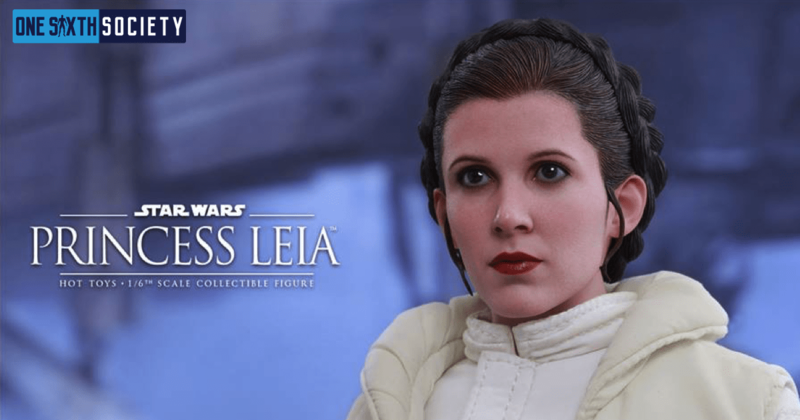 With so many figures being released, it’s no surprise some gems fall through the cracks.